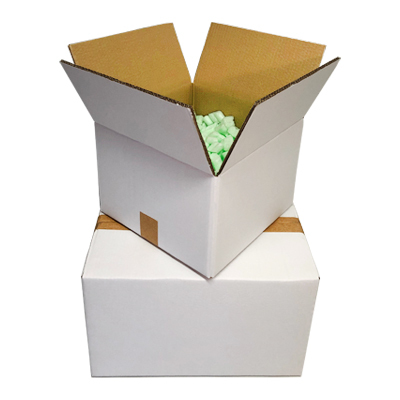 Our white double wall boxes are the ideal choice for adding a touch of extra class to your packaging. 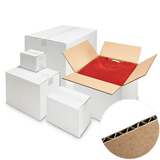 Made from high quality twin fluted corrugated board, they hold up to 30kg and have excellent resistance to crushing. 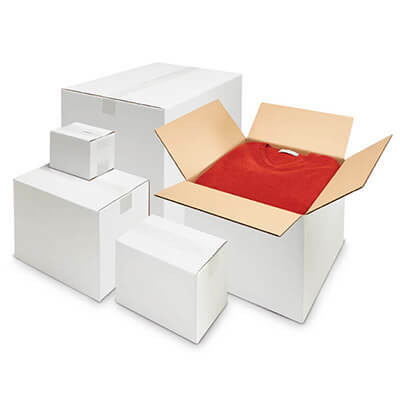 These boxes are brown on the inside and white on the outside, for superior presentation and identification. 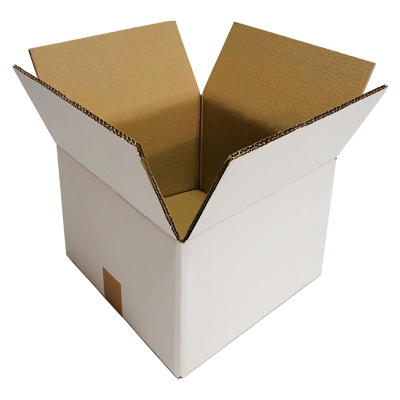 The white cardboard finish means that any stamps, inkjet codes and writing remains clearly visible. 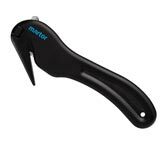 White printed labels and hazard warning labels can also be applied for a professional finish. 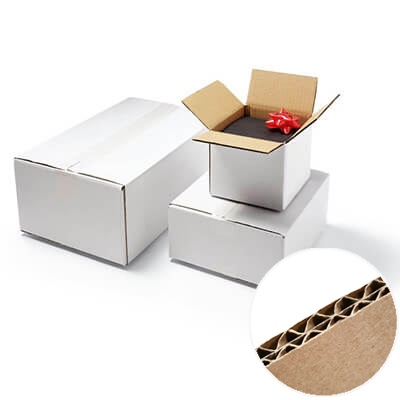 Together with double wall cardboard construction using superior grade BC flute corrugated board, these white boxes are perfect for protecting their more valuable contents inside, and have superior strength for full pallet stacking. 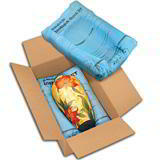 With over 100 sizes in stock you are bound to find your required size.